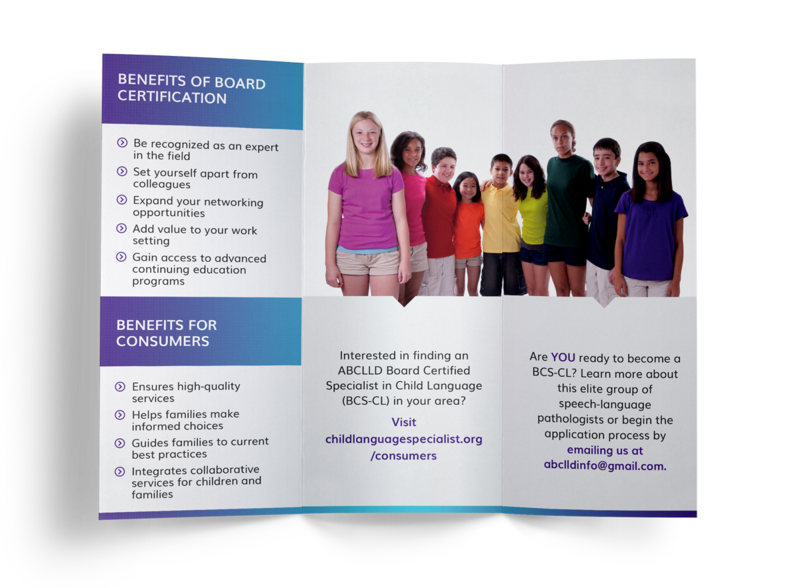 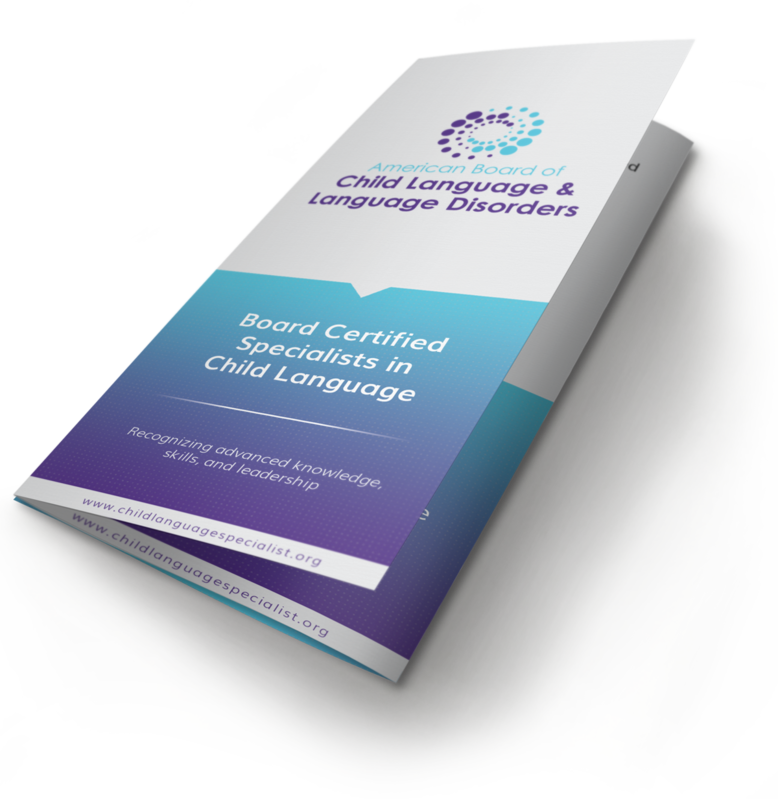 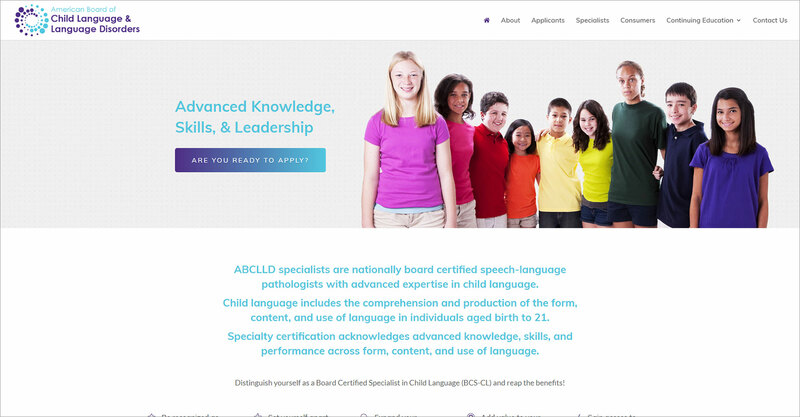 The American Board of Child Language and Language Disorders is a nationally recognized group of certified speech-language pathologists with advanced expertise in child language. 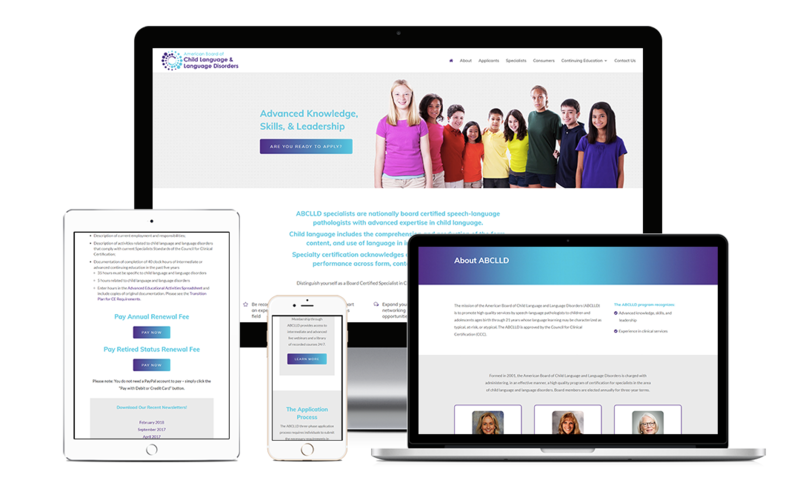 This website was built with the Divi theme from Elegant Themes and included custom graphics and PayPal button integration. 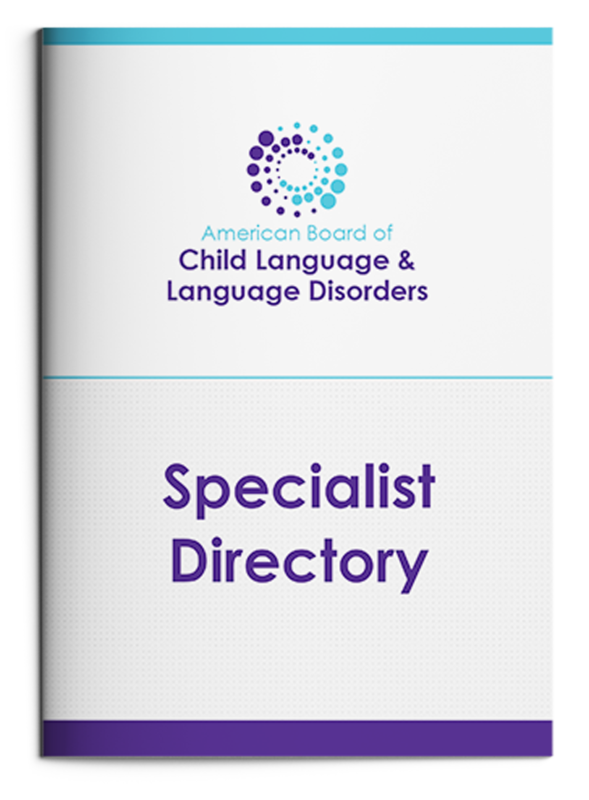 We also designed their new logo, a brochure, and cover art for their annual specialist directory.